Used car parts Peugeot Partner with warranty. 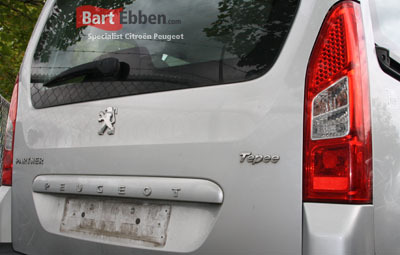 Find used car parts Peugeot Partner in stock at Bart Ebben. For both the commercial van version as well as the MPV Partner there are plenty of second hand parts available. They all come with at least a 3 month warranty. For all possible Peugeot Partner used car parts you can have a look at our online catalogue. Our salesteam will be happy to help you find the right used spare parts Peugeot Partner, just send us a car part request and we will get back to you soon. Availability and price information will be sent to you by email shortly. Prefer searching car parts yourself? An extensive overview of our Peugeot Partner used car parts can be found in our online catalogue. We also sell Peugeot Partner rear axles used and new. We ship Peugeot Partner car parts to customers worldwide on a daily basis, from an engine or gearbox to a bonnet, door, side panel, headlight, rear light or bumper and from an ECU to a rear axle, drive shaft or shock absorber, etc. The spare parts are packed very carefully and we work with selected automotive shipment companies. This way we make sure the product will reach you in the condition our salesmen subscribed. Just ask our salesteam for your individual shipping details. 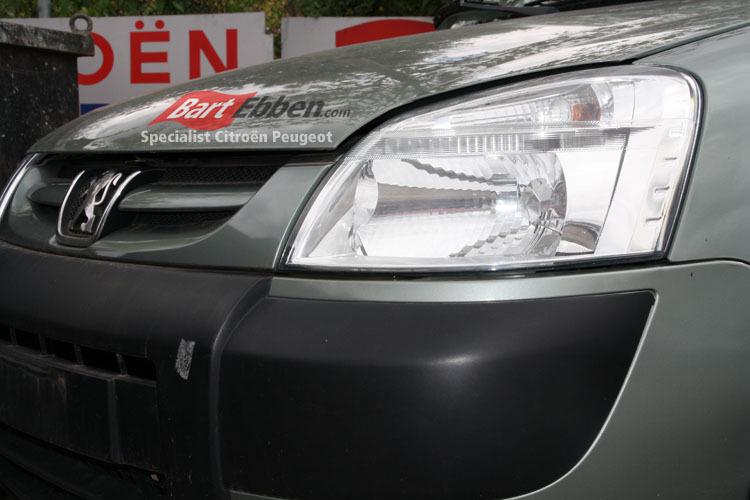 You can also find used car parts Citroen Berlingo at Bart Ebben.